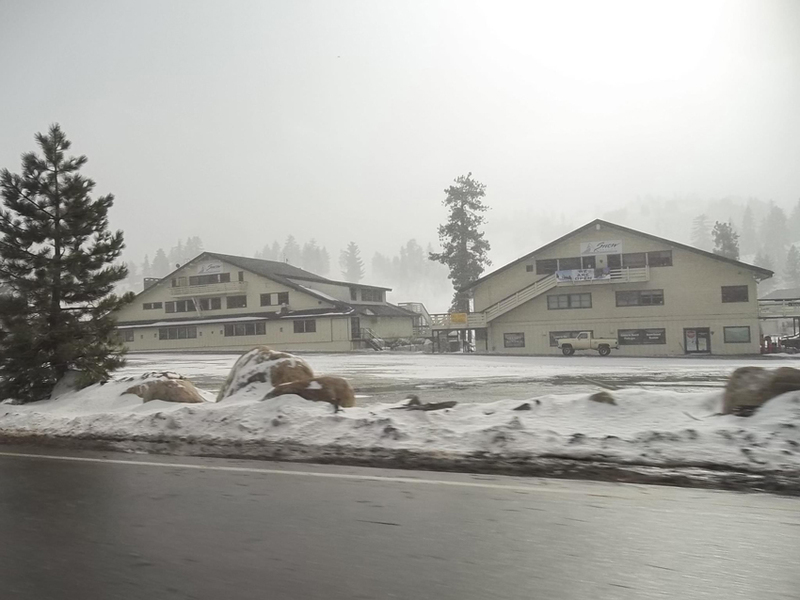 Big Bear Snow 17, a picture of some of the ski operations in Big Bear ramping up for business as a fresh blanket of snow falls. We were passing by a couple years ago not expecting snow. Surprise!